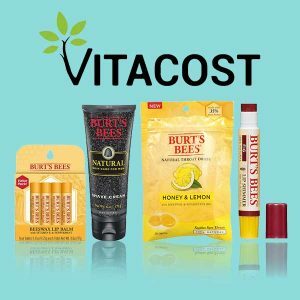 "Save when you stock up on beauty products by Pacifica." 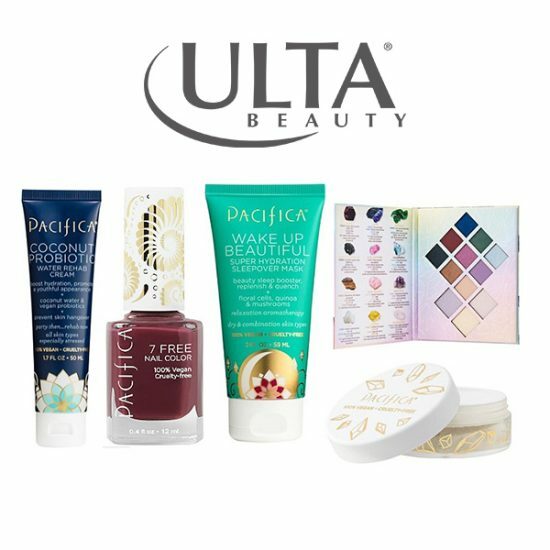 Build complete beauty routines using only products from a brand you trust by shopping at Ulta for Pacifica beauty products. 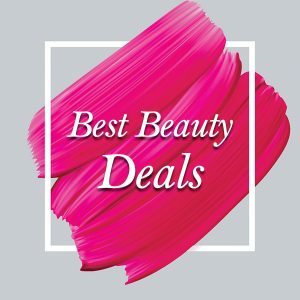 For a limited time, you can stock up on Pacifica skincare, hair care, bath, makeup, fragrances, nail products and more while also saving in the process through Ulta’s buy one, get one 40% off offer on these products. To take advantage of this offer, simply add two eligible items to your shopping bag. Then, proceed to checkout. 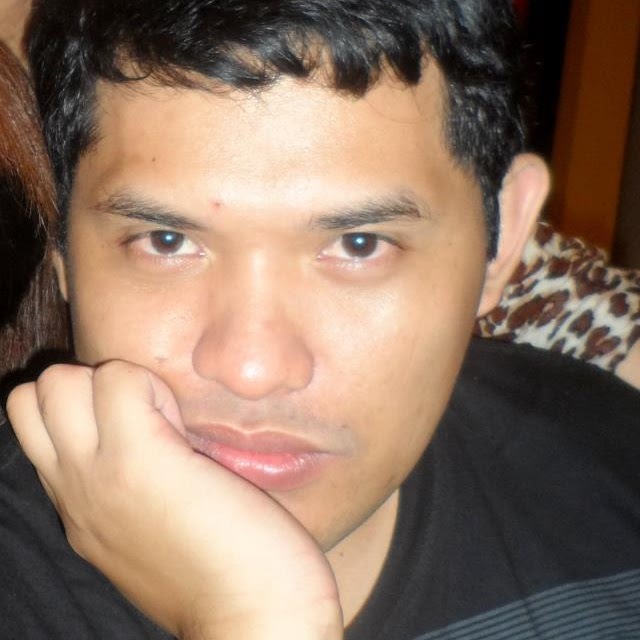 There, the less expensive item of the pair will automatically be discounted to 40% its listed price. Note: Excludes some Pacifica items sold at Ulta, including promotional packs, travel sizes, select Aromapower perfumes and kits. 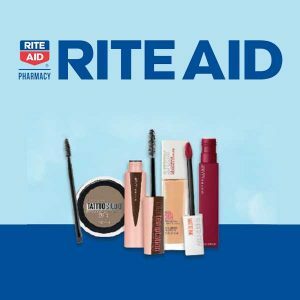 Click See Deal and shop at Ulta.